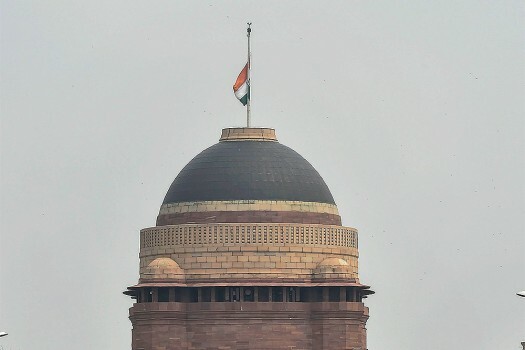 Indian national flag flies half-mast at Rashtrapati Bhavan after the demise of DMK chief M. Karunanidhi, in New Delhi. 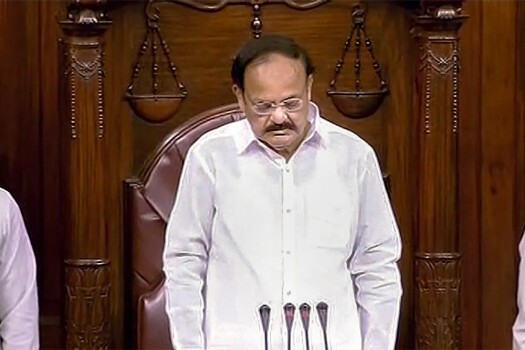 Rajya Sabha Chairman M Venkaiah Naidu stands to observe silence during an obituary reference of DMK chief M Karunanidhi during the Monsoon session of Rajya Sabha, in New Delhi. 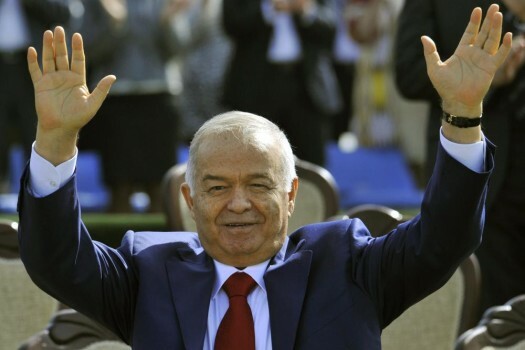 In this file photo, Uzbekistan's President Islam Karimov greets people during the festivities marking the Navruz holiday in Tashkent, Uzbekistan. 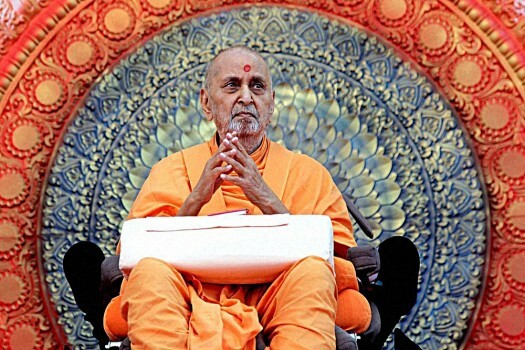 File photo of Spiritual head of BAPS Swaminarayan Sanstha, Pramukh Swami, passed away this evening at Sarangpur in Botad district of Gujrat . 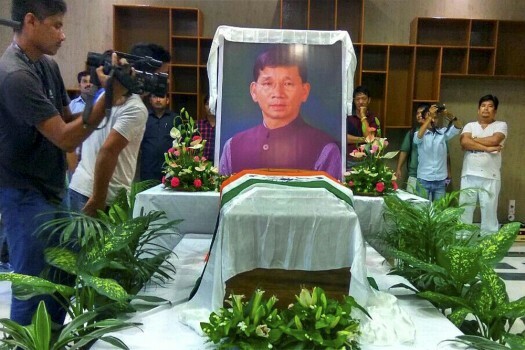 Peoples paying last respect at the coffin of Former Arunachal Pradesh Chief Minister Kalikho Pulon in Itanagar . 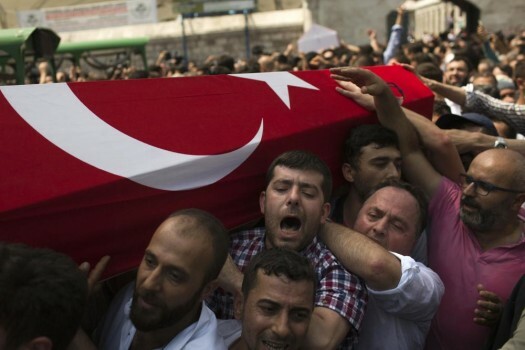 Mourners at a funeral carry the coffin of a person killed while protesting against the attempted coup against Turkey's government, in Istanbul. 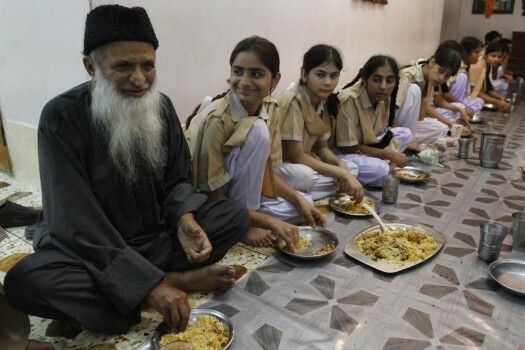 In this file photo, Pakistan humanitarian leader Abdul Sattar Edhi, left, has a meal with children living in one of his charity houses in Karachi. 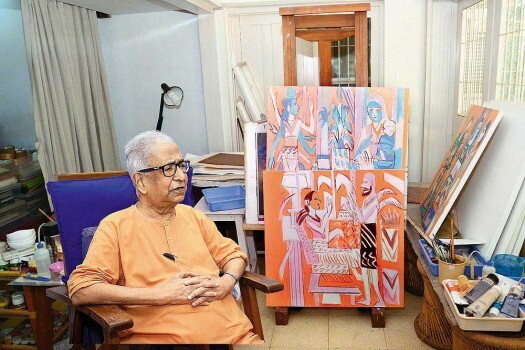 Legendary artist K G Subramanyan dies in Vadodara. 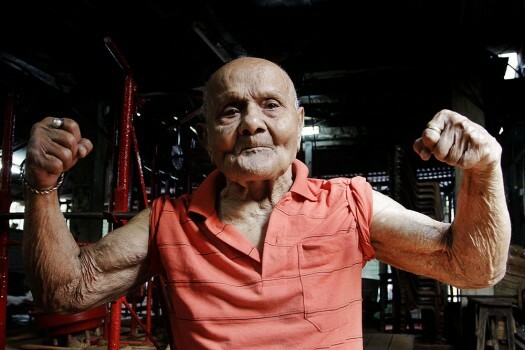 He was 92. 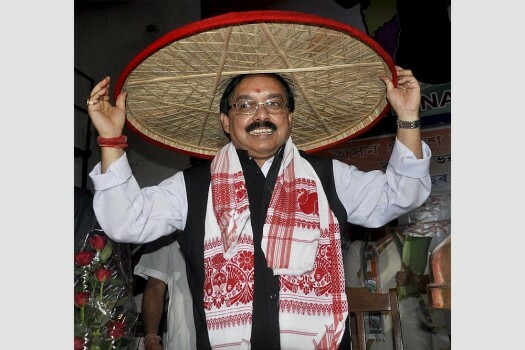 A File Photo of Assam Pradesh Congress Committee (APCC) President Anjan Dutta, who passed away at AIIMS hospital in New Delhi. 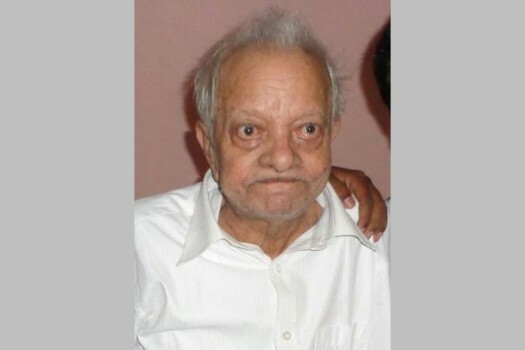 File Photo of Veteran theater personality Achyut Lahkar (85) died following a protracted illness, in his hometown Pathsala, about 100km from Guwahati on Sunday. Goa CM and former defence minister Manohar Parrikar died at 63. 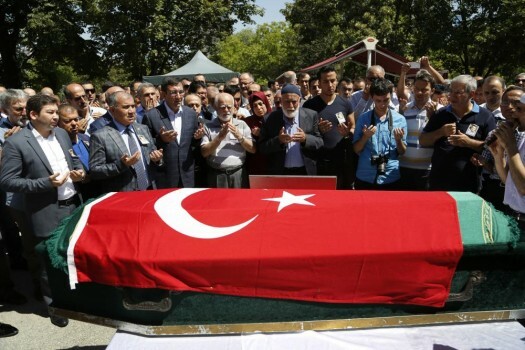 Goa CM Manohar Parrikar died after a prolonged illness on Sunday. He was 63. 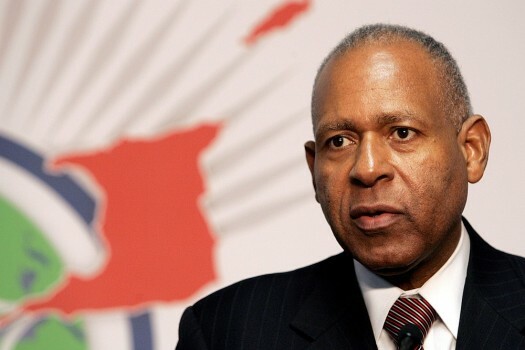 Banks was voted FIFA Goalkeeper of the Year six times before his international career came to an end when he lost the sight in his right eye in a car accident. Tendulkar, of course, is the most famous of his students. 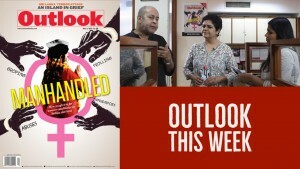 But Achrekar had groomed many cricketers who went onto represent India. 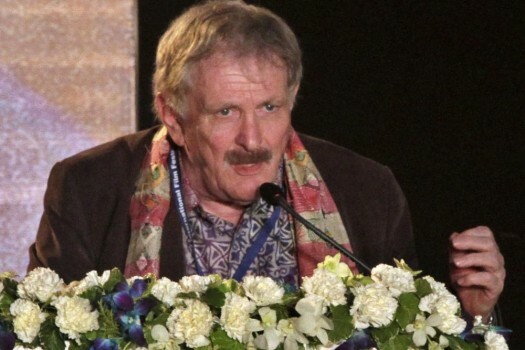 Veteran Bollywood actor-director-writer-comedian died. 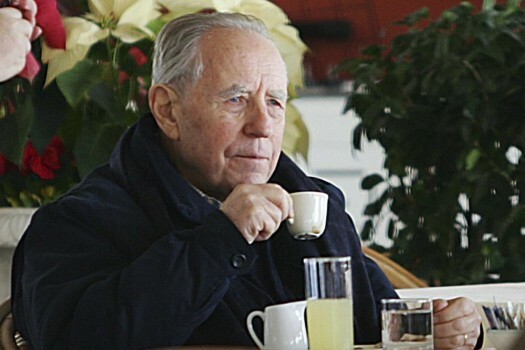 He was 81. The AIADMK’s obits are being written again, 29 years after MGR’s death. 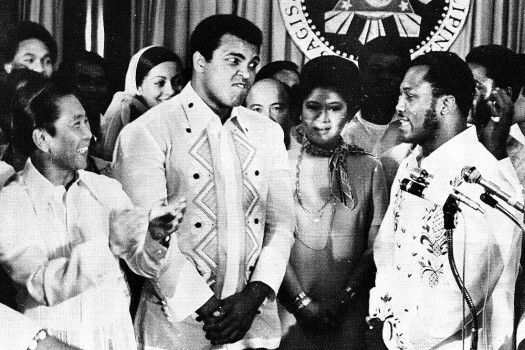 The party survived the last time, but can it repeat the feat? 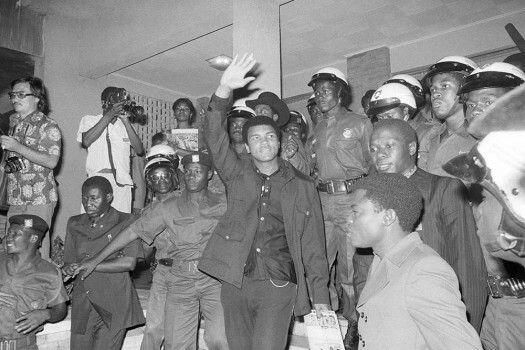 Mass adulation is universal. 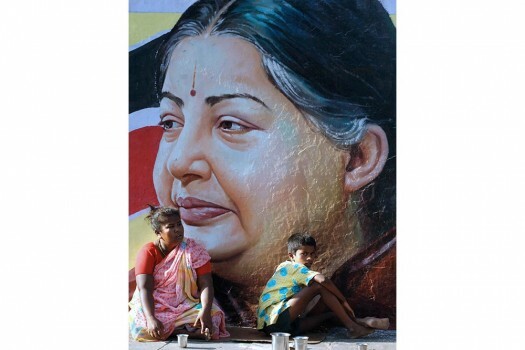 But the hero worship that’s deeply ingrained in Tamil public life is akin to a relationship with divinity.